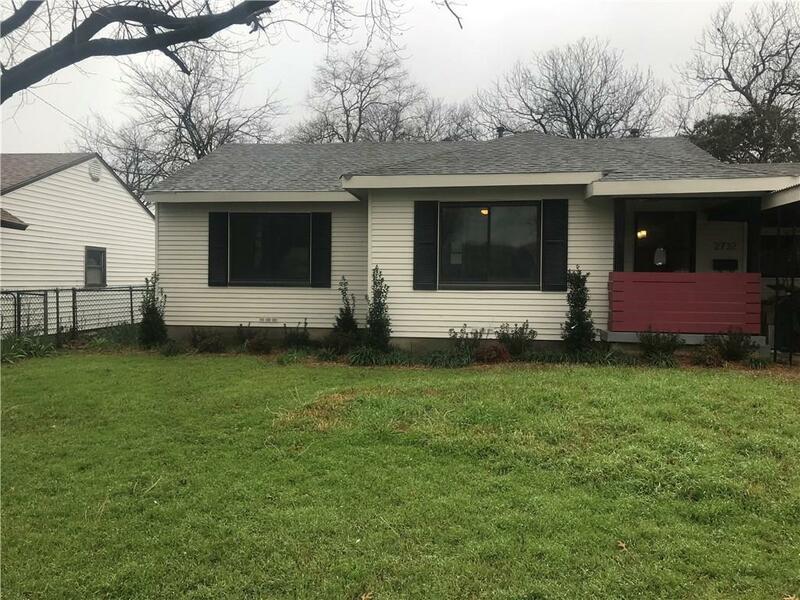 This home sits in a prime location in the heart of Oak Cliff, 9 minutes from Bishop Arts & 14 minutes from Downtown Dallas. 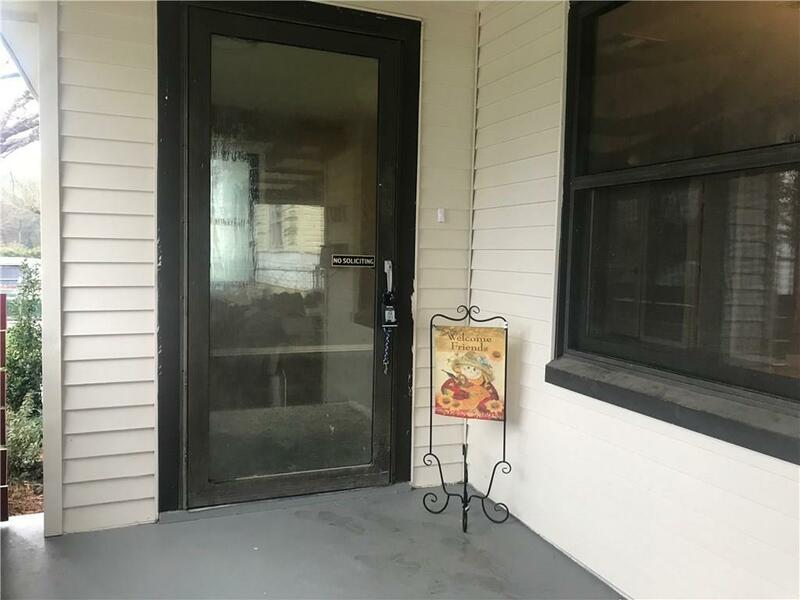 House has been recently remodeled with an inviting front porch! 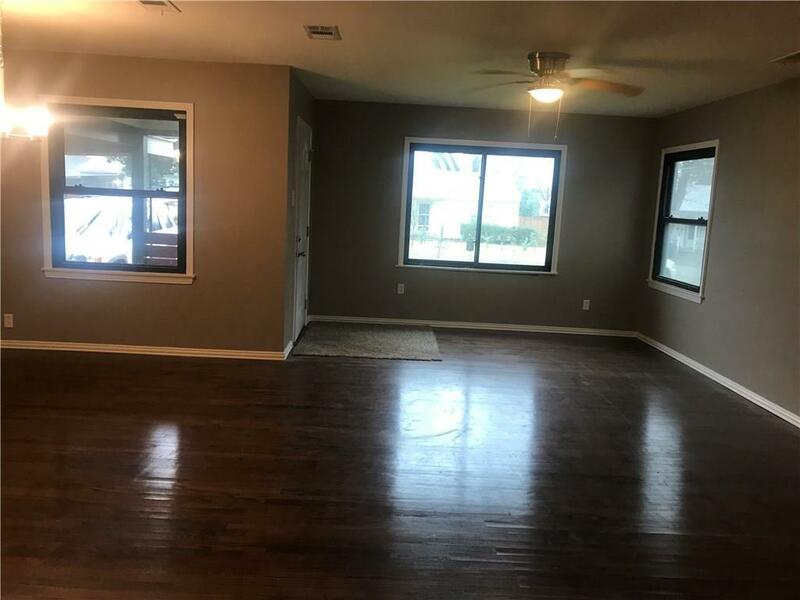 Updates include: Electrical Wiring & Updated Plumbing, Fresh Paint, New Carpet, New Light Fixtures, New Wood Blinds, STAINLESS STEEL Appliances, Marble Countertops, And Much, Much More! Hardwood Floors, and Modern Baths. You will LOVE the open concept plan. Fantastic backyard perfect for grilling and hosting weekend get togethers. 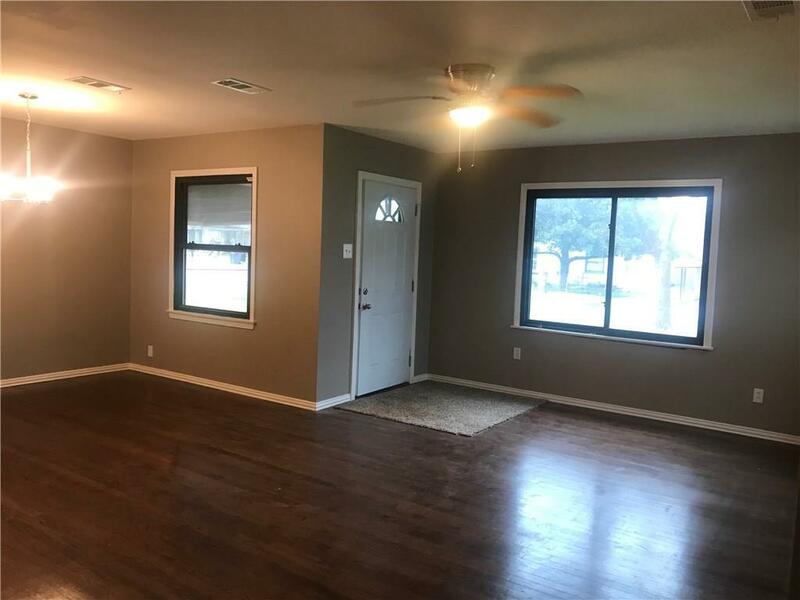 This home is PERFECT for a first time home buyer! Programs are available to cover your down payment and closing costs. Call me TODAY to schedule a private showing! Offered by Betty Arguello of Seeto Realty.